Pricing Includes :	A one color imprint on one side of the holder. Change Ink :	$35.00 (G) per change. Must be at least 1/2 of the lowest quantity offered. Multi-Color Imprint :	Not available. 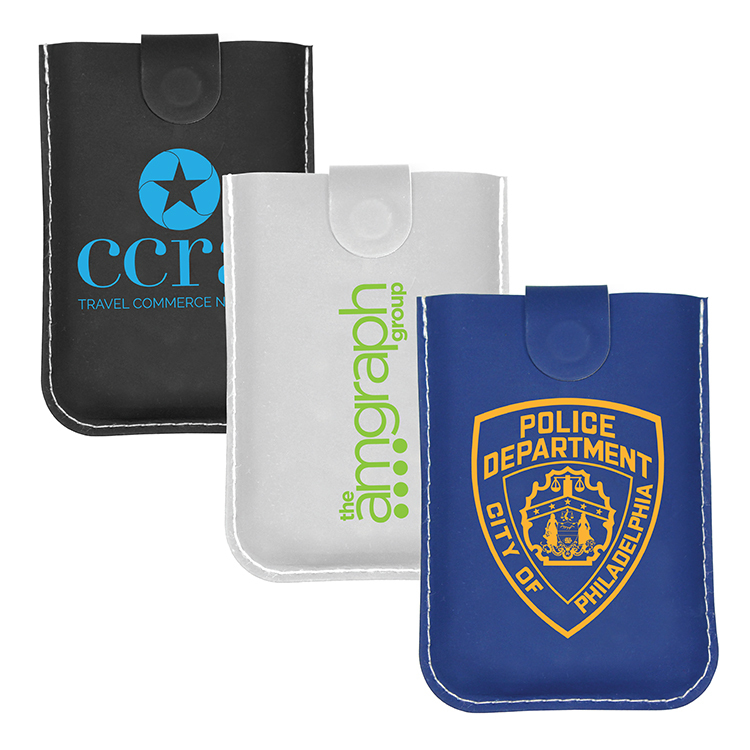 Multi-location Imprint :	Add $45.00 set-up, plus $.25 running charge per item, on new orders and reorders. Less Than Minimum :	$50.00(G) Absolute minimum is one-half of the lowest catalog quantity. Shipping Weight :	Approx. 13 lbs. per 250 pcs.